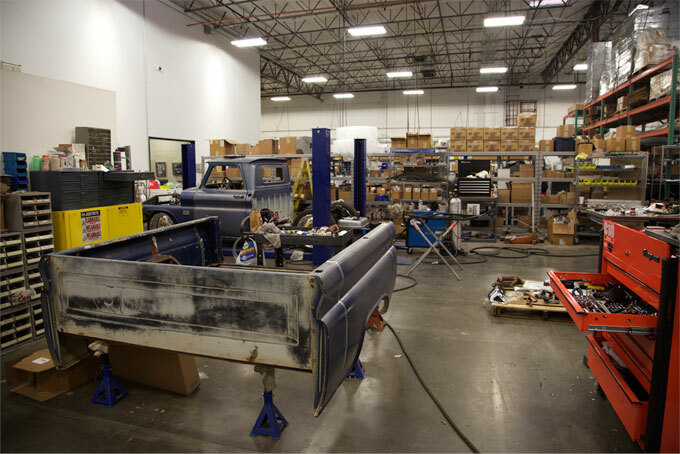 The team at GSI International has been designing and fabricating parts for classic trucks and cars since the shop opened in 2000. 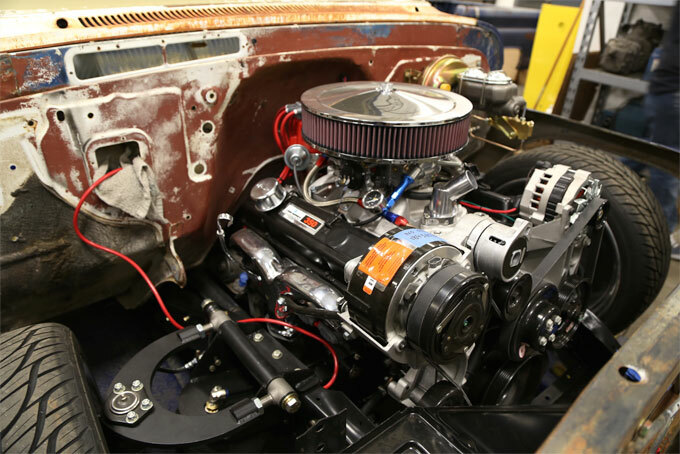 Our team is passionate about hot rods and custom cars. Our mission is to channel that passion into creating quality products. To support the growing product demand, we officially launched GSI Machine & Fabrication in 2015, and specialize in C10 Truck Air Ride Suspension. We sell a full line of products for classic trucks to both domestic and international customers. Our team is passionate about hot rods and custom cars, and our mission is to channel that passion into creating quality products. We sell a full line of products for C10 trucks and other classic cars. GSI is an Authorized Dealer for ACCUAIR, BUDNIK WHEELS, CPP, CURRIE ENTERPRISES, RIDETECH, WILWOOD. 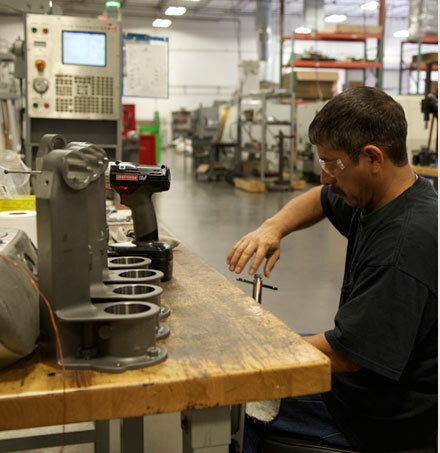 Our 15,000 square-foot manufacturing facility in Chandler, AZ supports our team of experienced product designers and machinists. 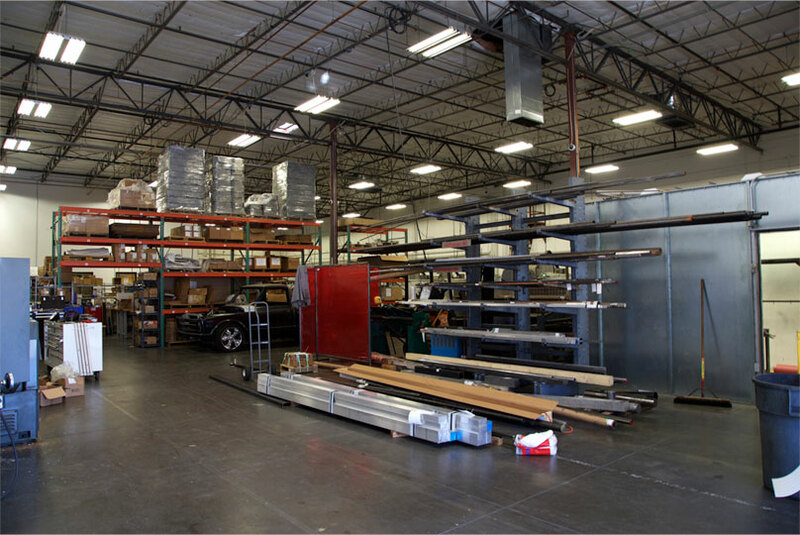 Everyone from engineers, machinists, and fabricators work in the same building, and our design team overlooks the shop floor. All of our products are proudly Made in the USA from start to finish. 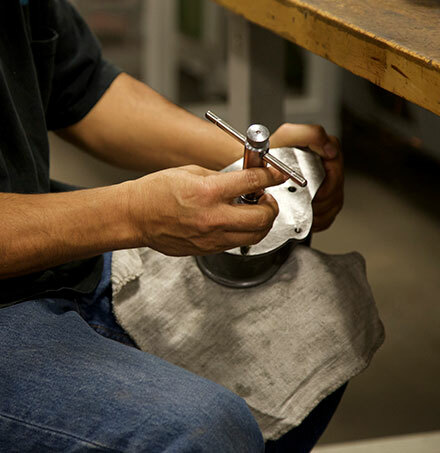 GSI's core competencies are machining all sizes and styles of castings and billet materials. Our engineers and programmers use Solidworks and GibbsCam software to design a variety of products. A wide range of patented technologies, fabricated parts, and innovative capabilities instill confidence in GSI's ability to design, develop and create.